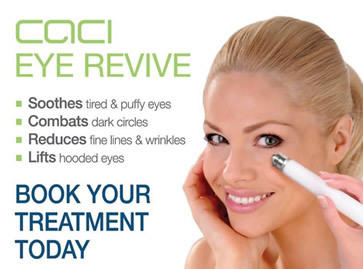 The new CACI Eye Revive is now available at Revive at Collingham. Buy a course of ten and get ten per cent off. 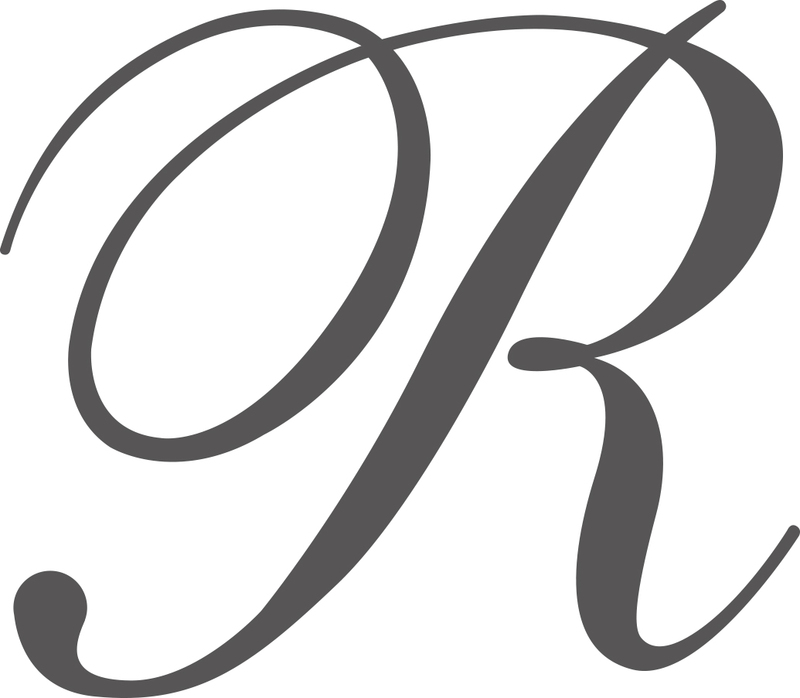 CACI Eye Revive is offered using the following treatment systems as an add-on: Classic, Quantum, Ultra, Ultimate, Synergy.